The early stages of our approach are all about understanding you - how you work, think and operate. From here we can define your challenges and together determine where best to start. Through guided co-creation we aim to go on a journey, unlocking potential along the way and ultimately driving forwards. Below are among some of the challenges we frequently see in the workplace and over the years we have gained a wealth of experience to help. Challenges normally occur at a time of change or transformation, especially after a period of minimal change, stagnation or stability. Have you found yourself recently in any of the following situations? The market is disrupted - competitors are poaching business or entering the market changing the way business is done or altering the price structure. Poor staff survey results showing dissatisfaction, lack of belonging, insufficient understanding of vision, disengagement or de-motivation. A contract is coming to an end, a framework re-competed or you are going out of trademark and need new ideas to form a successful bid. A change in management - a new boss, CEO or Company owner. A business merger or acquisition. Loss of key talent or staff with high potential (exit interviews reflecting the above as issues). Do any of these challenges sound familiar? If so, read on to understand the approach we take and the tools we have developed to overcome these. Our findings have often uncovered that the “problem” is just a symptom, and that the cause of the symptom needs to be discovered. Through our initial discussions we will use our 4D model to help determine the deeper problem and refine the best approach to take to give us the most effective solution. We use a range of methods; facilitated workshops and events, training and development programmes, executive coaching, talks and collaborative technology platforms - but there is no ‘one size fits all’ approach. We tailor the right combination of tools and design a bespoke methodology to meet your needs and the needs of your business. Learn to ‘think differently’. Whether you’re looking for that next ‘big idea’, trying to improve staff motivation or need a strategy to improve profit, our innovative programmes provide that stimulus in an inspiring, fun, deliberate and effective way. It works for everyone in any field. We help both Managers and Team Members to think differently. Managers explore how alternative styles and behaviours can affect performance, whilst Team Members understand how they can contribute to the success of a business rather than just concentrating on targets and performance driven results. This creates a motivated workforce who can work together in teams, collaborate well, understand and delight their customers and ultimately make a positive difference to your business. 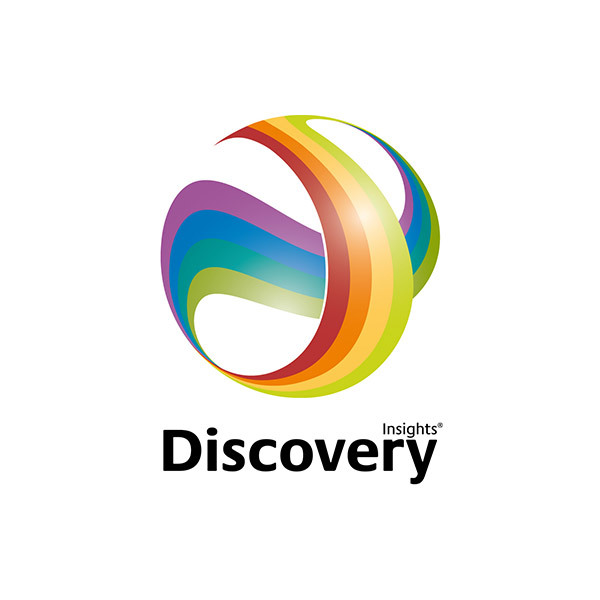 Insights Discovery is a world leading diagnostic tool, built to help you really understand yourself and others, and how best to connect with people to create a productive team environment where everyone communicates effectively. It shows you how to appreciate each other’s strengths and weaknesses to enable better collaboration and have a positive difference in everything you do. Bringing together your support network of both large and small organisations to work as a collaborative force who offer innovative solutions backed by technical expertise. We work with you to transform your supply chain into an agile network that is able to share, discover and co-develop ideas, develop and submit the best proposals, and to close the important loop – turning these ideas into real solutions that satisfy your needs and those of your clients. Providing a springboard for people moving into new roles or positions, helping them to build on their capabilities. The tool is designed to help improve non-technical skills; helping people understand what makes them and their clients tick, improve collaboration and think about how to make great new connections to develop their business. These tools allow us to deliver customer passion, transformation and innovation. 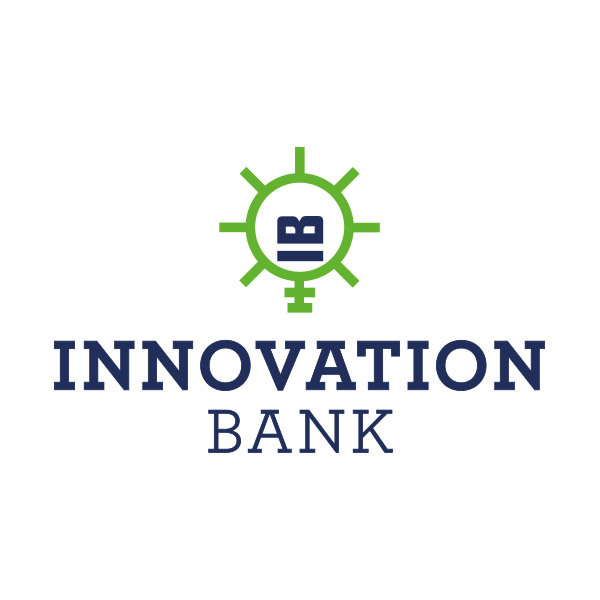 From supporting managers and their teams to contribute more towards your company’s vision, to enabling frustrated innovators to bring new ideas to market and developing creative thinking. We make a difference. Everyday.